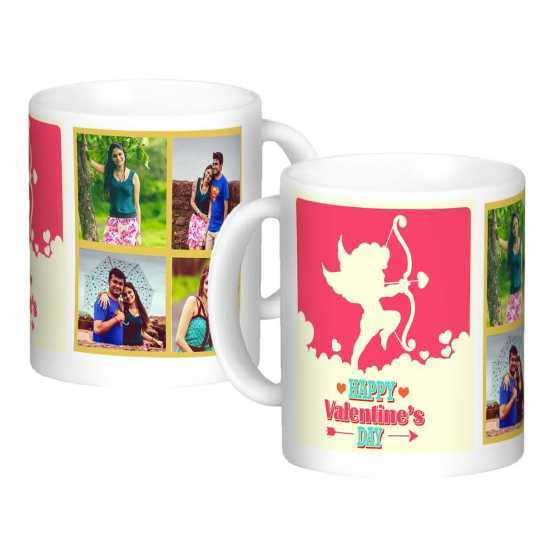 An ideal birthday gift for your beloved wife, these custom designed coffee mugs display your true love for her. The creative designs are beautifully depicted along with a charming image of the couple. The custom mugs are certainly going to impress your wife.